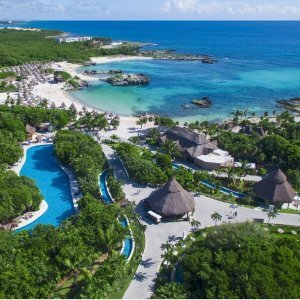 Dunhill Travel Deals offers All-Inclusive Grand Park Royal Resort Cozumel From $79. 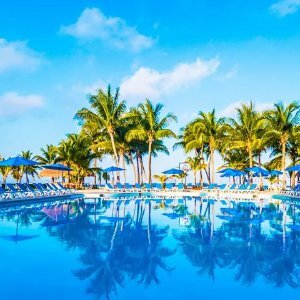 Hotel：Grand Park Royal Luxury Resort Cozumel. 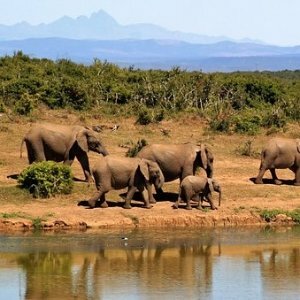 Dunhill Travel Deals offers the Air & 9-Day South Africa Vacation Package w/ Safari for $2399. 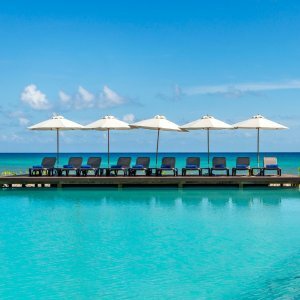 Dunhill Travel Deals offers All-Inclusive Allegro Cozume from $65 . 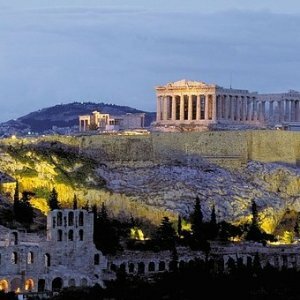 Dunhill Travel Deals offers 8 Day Tour of Greece Including Flights from $999 . Round trip flights New York-Athens, Athens-New York. 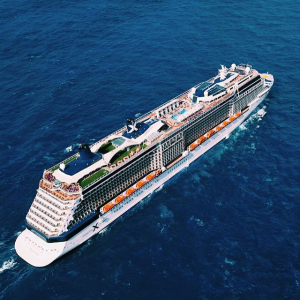 Other departure cities available. 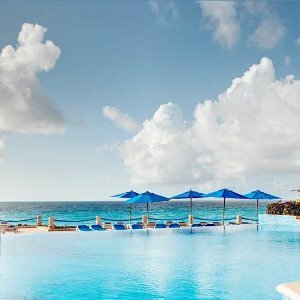 Dunhill Travel Deals offers Ocean Riviera Paradise All Suites Resort from $89 . 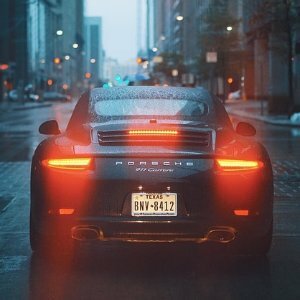 Dunhill Travel Deals offers Car Rental Low Price in the USA from $8 . 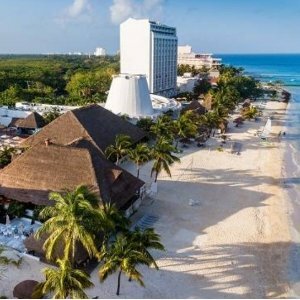 Dunhill Travel Deals offers All-Inclusive Royalton Riviera Cancun Resort and Spa from $132. 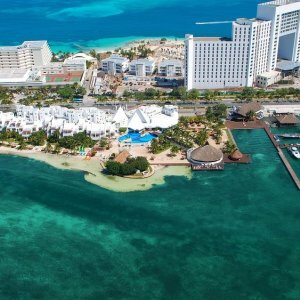 Dunhill Travel Deals offers Occidental Costa Cancún from $92 . 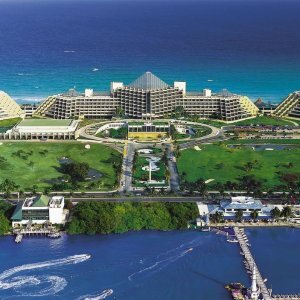 Dunhill Travel Deals offers All-Inclusive Paradisus Cancun All Suites Resort from $166 . 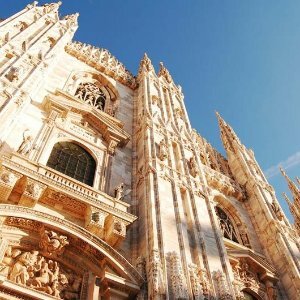 Dunhill Travel Deals offers Air & 8-Day Tuscany & Milan Vacation w/ Car from $649. 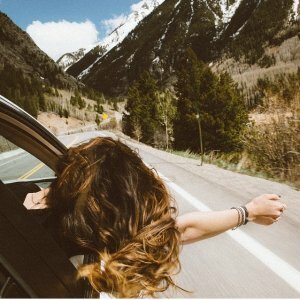 Dunhill Travel Deals offers the Las Vegas Car Rental Deals & Discounts $9/day. 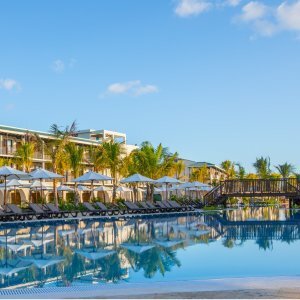 Dunhill Travel Deals offers All-Inclusive Sunset Marina Resort and Yacht Club from $133 . 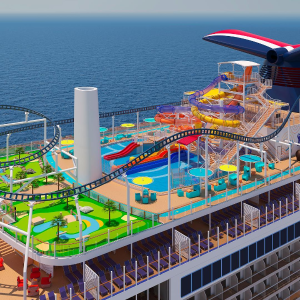 Dunhill Travel Deals offers 7Nt Carribean on Carnival Cruises from $389 + up to $300 to spend . 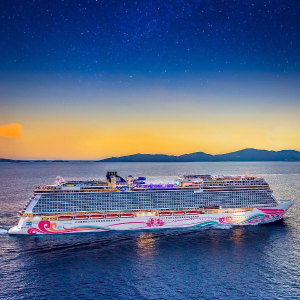 Dunhill Travel Deals offers Norwegian Joy:Voyage to Alaska from $669 . 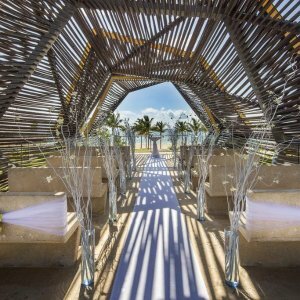 Dunhill Travel Deals offers Punta Cana Ocean El Faro All Inclusive Hotels from $114. 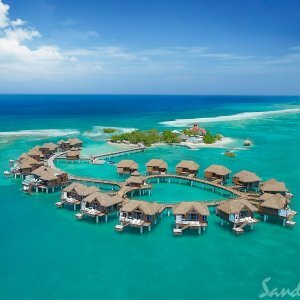 Dunhill Travel Deals offers Sandals resort from $171 . 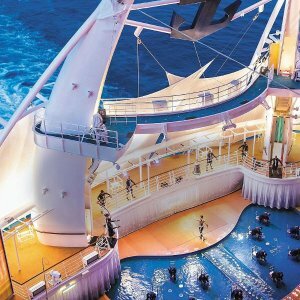 Dunhill Travel Deals offers 7-Day Greece/Turkey/Black Sea Cruise on Celebrity Cristal from $1119 .